It’s hard to believe, but the words you choose and put into print have power. Incredible power. This book will teach you how to become intimately involved with that incredible power and able to use it to win over your audience. Your responsibility is to use the secrets in this book to ethically sell more of your products and services, to craft marketing messages that get read and get clients to open up their fat wallets and hand over their cash or credit cards. I’ve read hundreds of books on Copywriting, Marketing, Advertising, and Selling. This one is right up there with the best of them. Policci takes what he has learned and used throughout his career and shares his tips and insights in a straightforward, practical way that will be extremely helpful to newbies and experts alike. Many successful copywriters refuse to share their secrets and “tricks of the trade,” but Policci deserves tremendous praise for holding nothing back in this must-have book for all business owners and copywriters. Top copywriters and sharp business owners have long known of Policci and his skill. Now the world at large is introduced to one of the masters. What an amazing book you guys have put together! It’s like having a “Cliff’s Notes” version of all the greatest copy writing books ever written… all rolled up into one! A virtual “cheat sheet” for anyone looking to learn how to become a world-class copywriter. 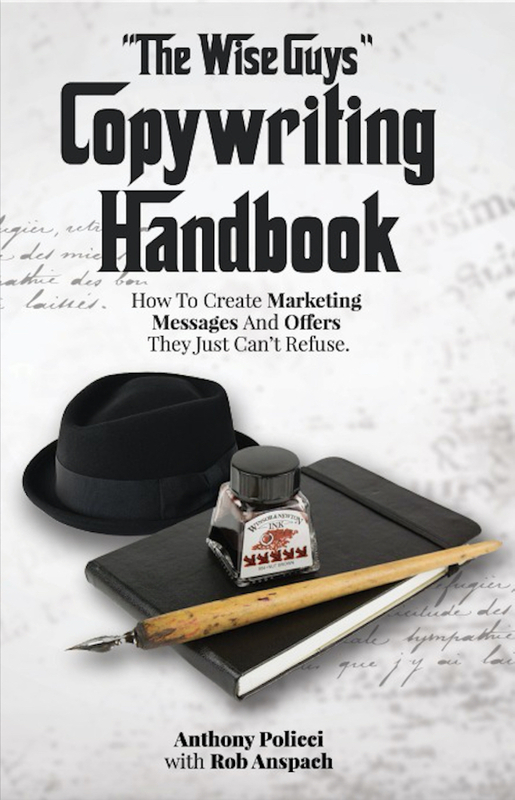 I cannot recommend this book enough to aspiring copywriters. In Print & Amazon Kindle. This book will isolate the key elements, the essential points, to writing copy that sells and help you be a better overall communicator. This book will teach you to focus in on how to segregate the key things that you must know to write compelling copy. This book is a summary of what I’ve learned over 20 plus years of writing copy. 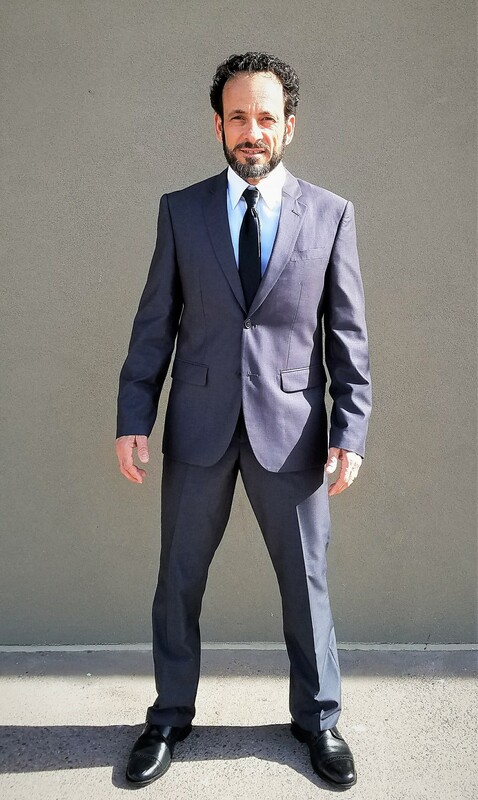 I will share with you the most important things that have transformed me into a guy who has produced over 80 million dollars in sales in a 12-month period for just one of my many clients. The truth is, copywriting hasn’t changed much since ancient times. The writer still runs the show and compelling effective, emotional communication still trumps technology.